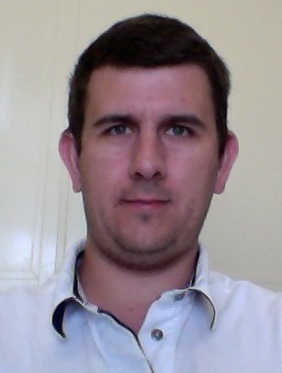 Gabriele Oligeri is Assistant Research Professor at KINDI Center for Computing Research (Qatar University). He received his M.Sc. Degree in Computer Engineering from the University of Pisa and the Ph.D. degree in Computer Engineering from the same university. He spent about 6 years at the Italian National Research Council, 1 year at the University of California (UCI), 2 years at the University of Trento (IT) and finally 2 years at University of Roma Tre (IT). On February 2016, he joined KINDI Center for Computing Research. His research interests span over several fields of cyber-security: secure multimedia content distribution, intrusion resilience in wireless sensor networks, digital forensic, physical layer security for wireless communications, and security and privacy for cyber-physical systems. He has several contributions in top-notch journals such as ACM Transactions on Information and System Security, ACM Transactions on Internet Technology, IEEE Transactions on Mobile Computing, IEEE Transactions on Information Forensics & Security, IEEE Transactions on Wireless Communications, Elsevier Computer Networks, Elsevier Computer Communications, and conferences such as WISEC, SRDS and INFOCOM. He has more than 25 papers in international journals and conferences (h-index 10, Google Scholar).